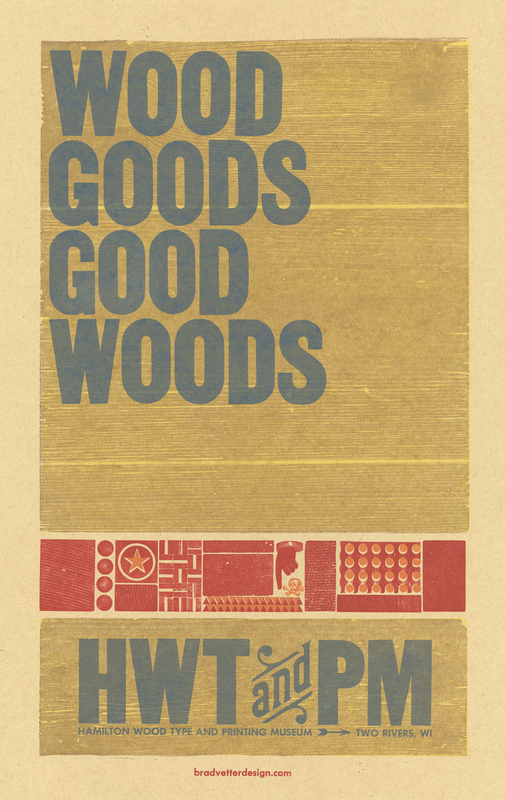 Man Man, 4-color letterpress show poster, 2014, available here! 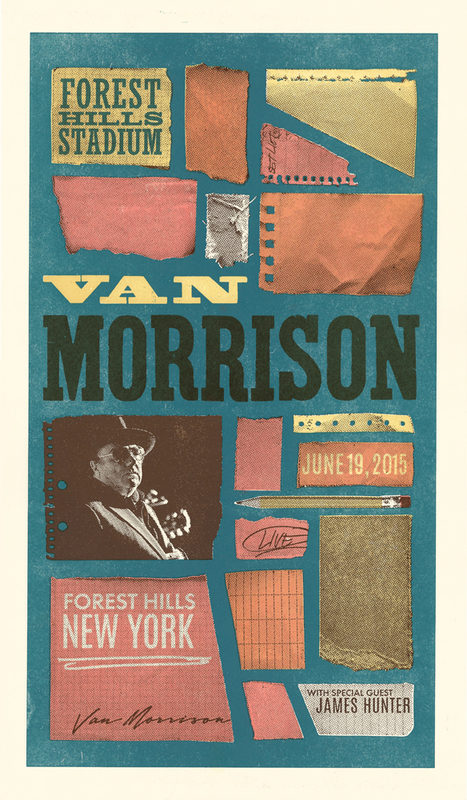 Gregg Allman, 5-color letterpress show poster, 2013, available here! 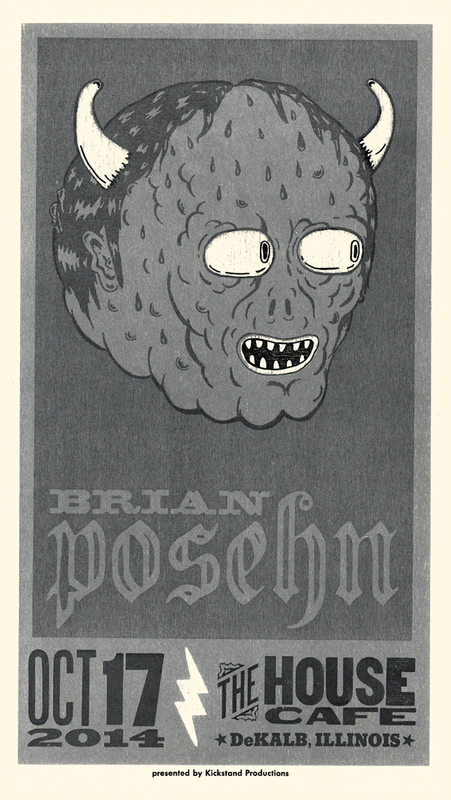 Against Me!, 5-color letterpress show poster, 2014, available here! 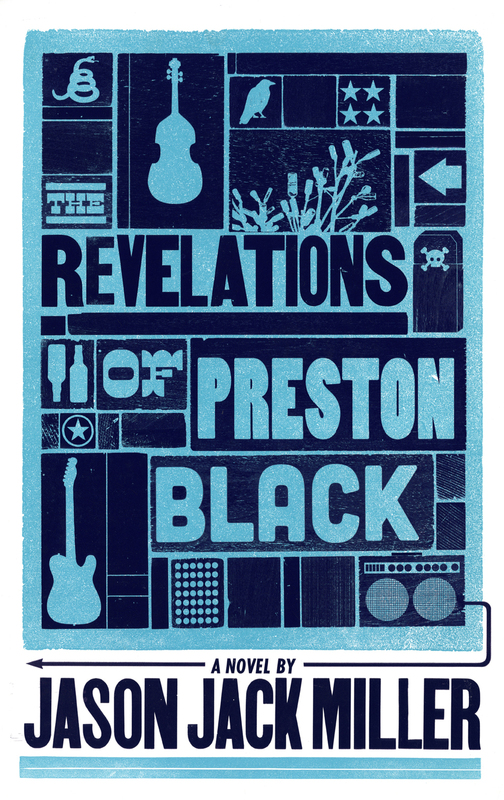 Charles Bradley, 3-color show poster, 2014, available here! 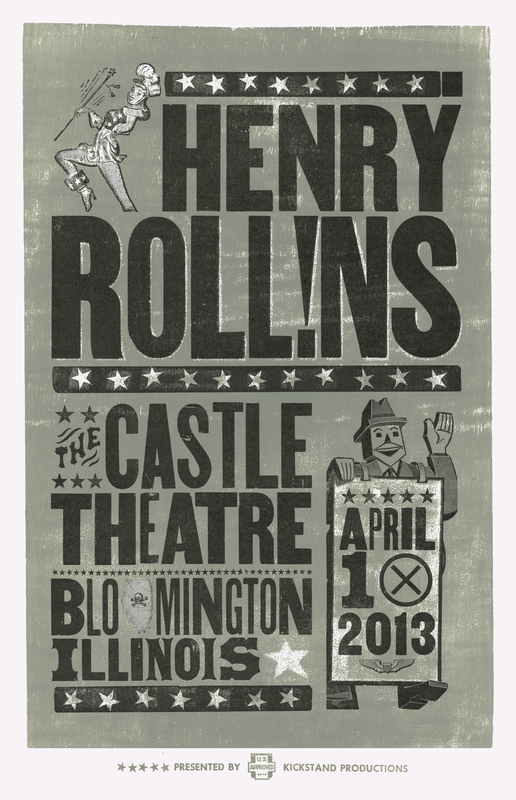 The Kills, 3-color letterpress show poster, 2013, available here! 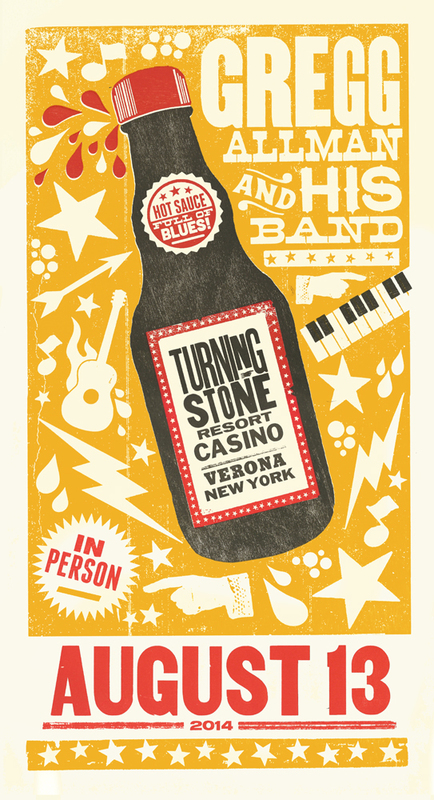 Sharon Jones and the Dap Kings, 4-color letterpress show poster, 2014, available here! 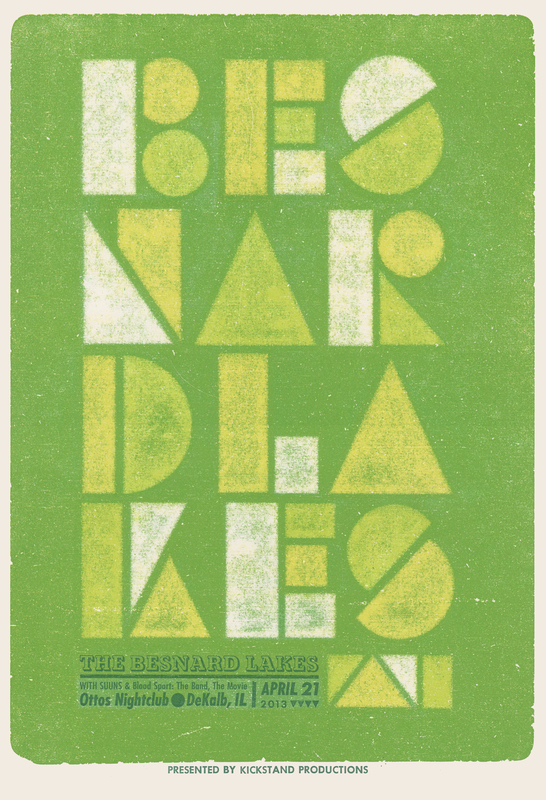 Minus The Bear, 4-color letterpress show poster, 2013, available here! 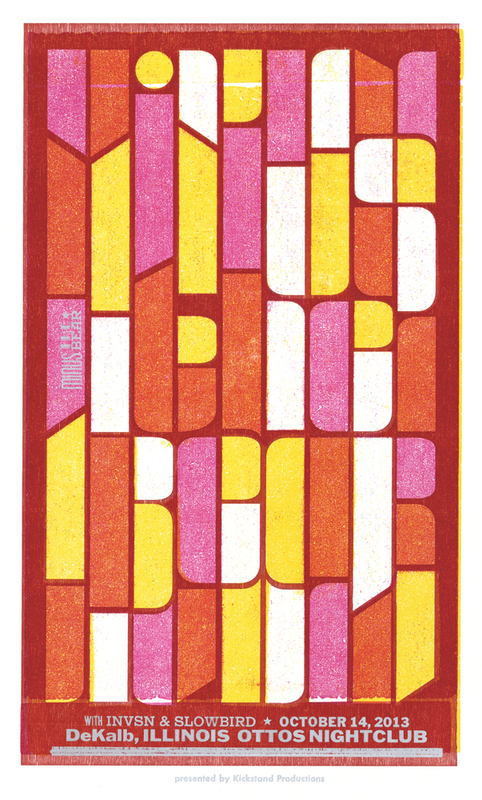 Yo La Tengo, 3-color letterpress show poster, 2013, available here! 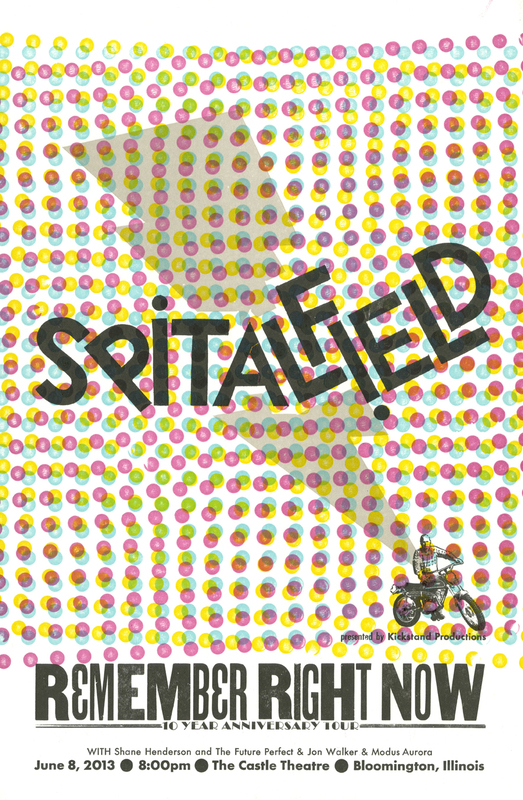 Built To Spill, 3-color letterpress show poster, 2013, available here! 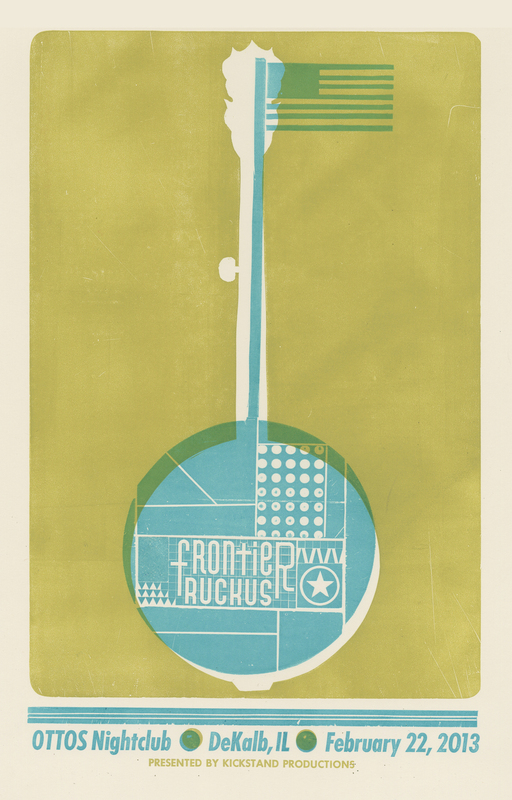 Gregg Allman, 3-color letterpress show poster, 2013, available here!